If you’re a user of Spotify you’re probably familiar with their “Year in Review” feature. Every year, they provide a nice breakdown of your post popular artists, songs and albums, how many days you spent listening to music and a bunch more interesting stats. It’s been quite popular since they introduced it a number of years ago (I think 2014 was the earliest I remember it). Last year however they changed it from a website to a simple email they sent everyone. Apparently they hadn’t heard of the saying “If it ain’t broke don’t fix it” and they managed to piss off most of their users, as their notification system worked about as well as Hillary Clinton’s PR team during the final weeks of the US election and most people never got their year in review email. The best thing to come out of their failure was Last.fm saw an influx in new users after real stats. Thankfully this year it has returned in website format. 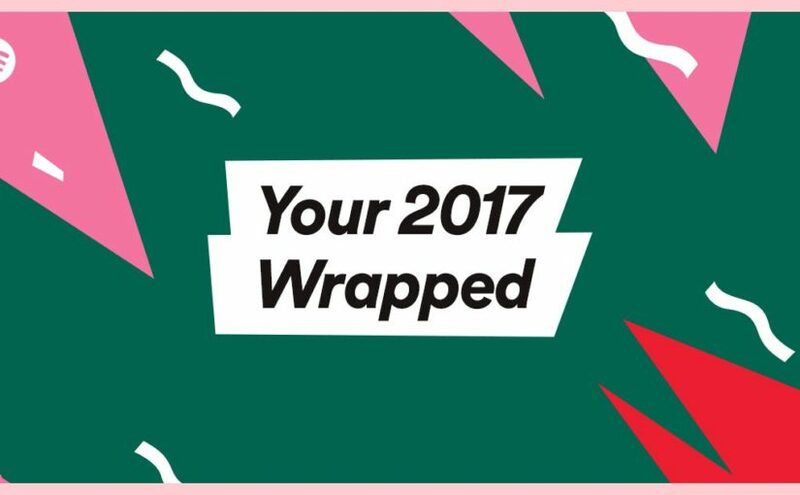 You can find your “2017 Wrapped” over at the official 2017 Wrapped website. You’ll also be given a playlist of your top 100 played songs, plus another playlist of 30 songs Spotify thinks you’ll like. 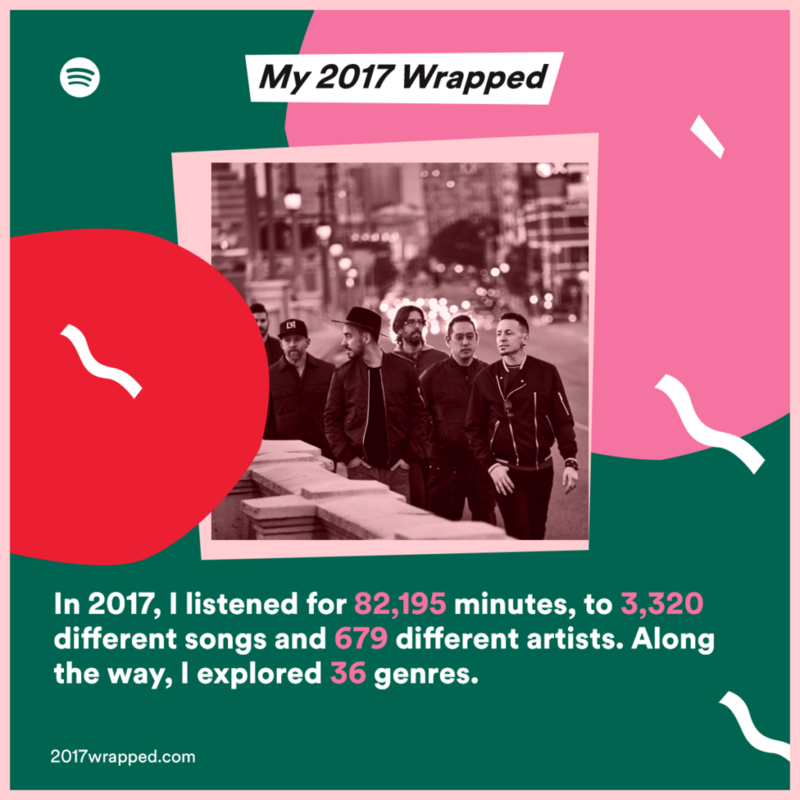 The results of my 2017 Wrapped are sketchy to say the least. 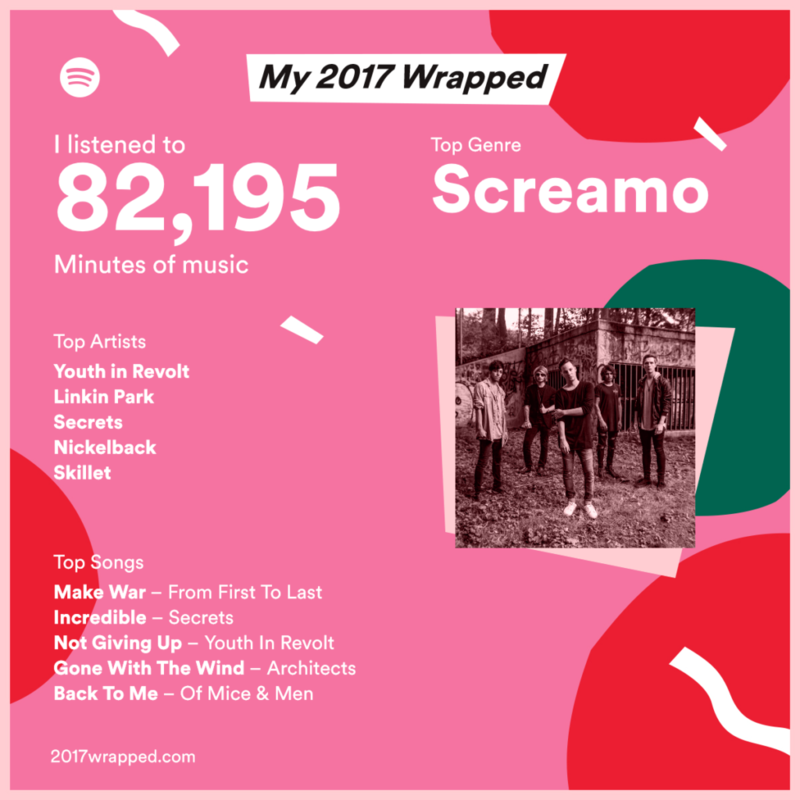 I’m not really convinced that Youth In Revolt are my most played artist, even though they had the advantage of releasing an album early in the year. Last.fm currently has them at 21st in 2017 for me. Additionally, the top track of the top 100 songs playlist is Tradition, however in the 2017 Wrapped stats it says Make War is my top track. Maybe it picks the songs played most in one day? Thankfully Last.fm will be releasing their own Last.year in the first week of January 2018. At least there the results will be accurate, if not presented as nicely. What were your stats like for 2017?